The flavors of green, oolong, and black teas explained: how the flavors come into your cup, and how you sense their aromas and tastes. 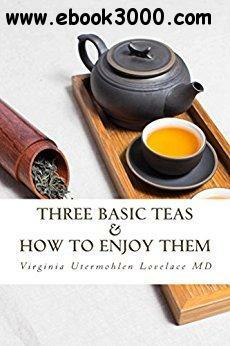 all explained in a scientific yet straightforward way that is accessible to all tea lovers. Once you discover the basic principles, you will find suggestions for brewing the teas to maximize your enjoyment, for which teas to choose for an amazing tasting experience, and for choosing foods that will complement each tea.